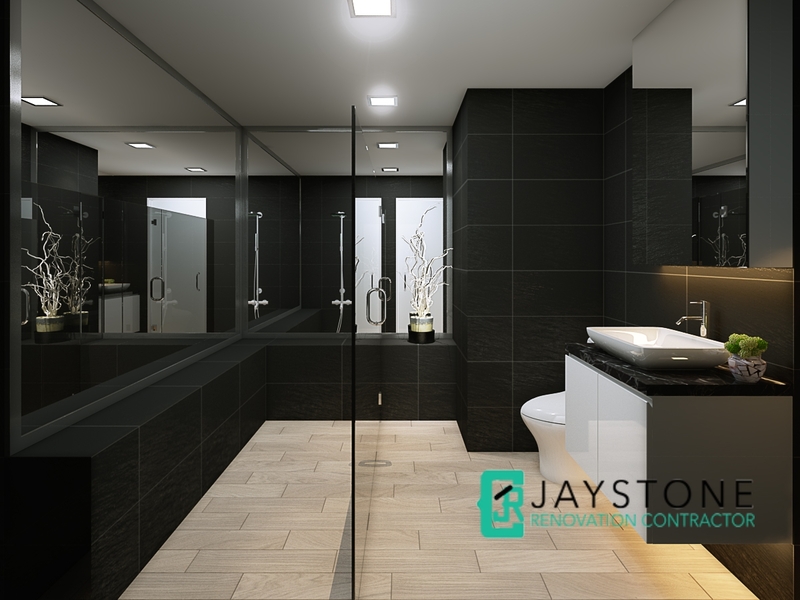 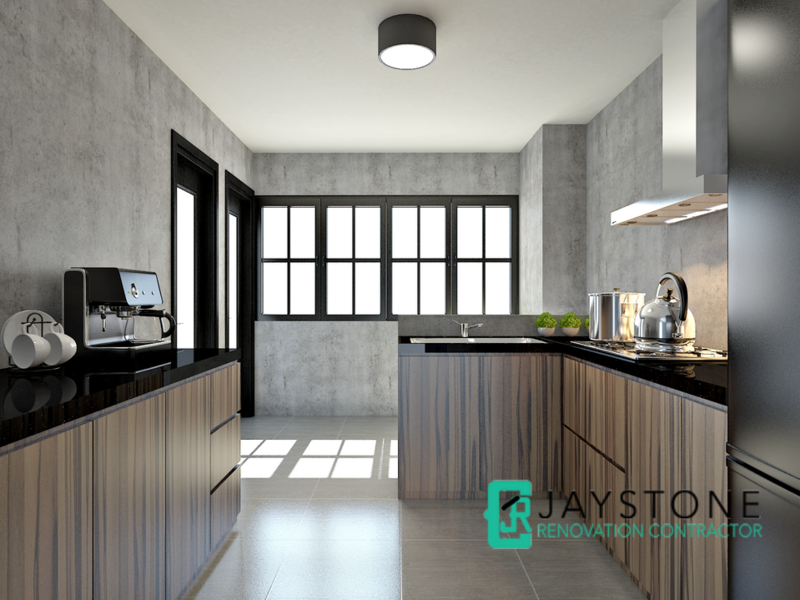 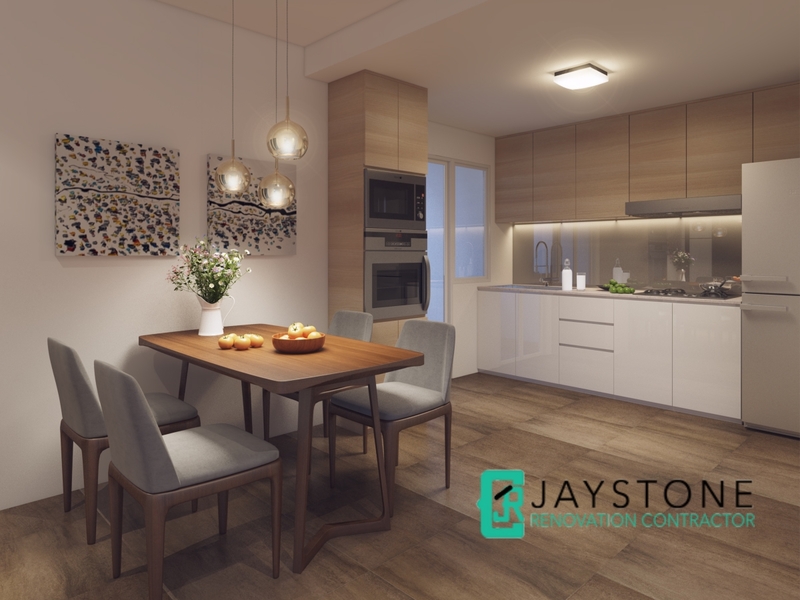 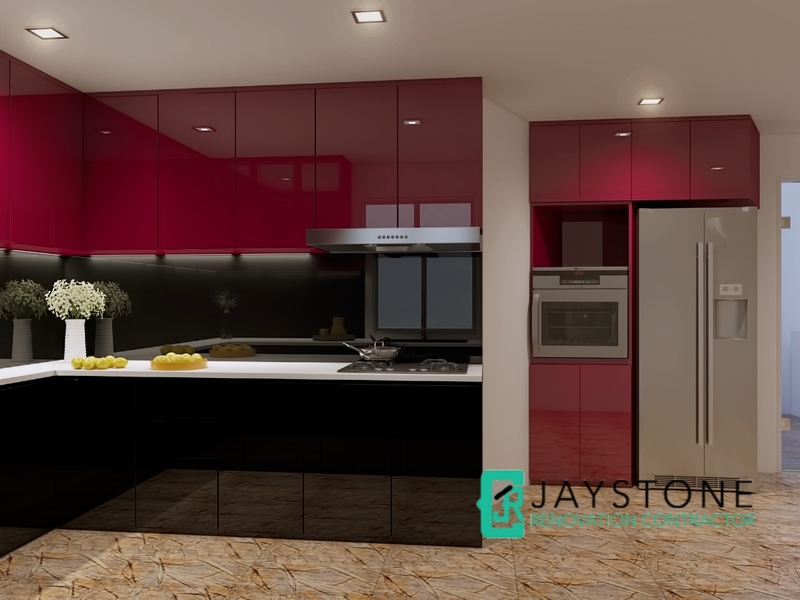 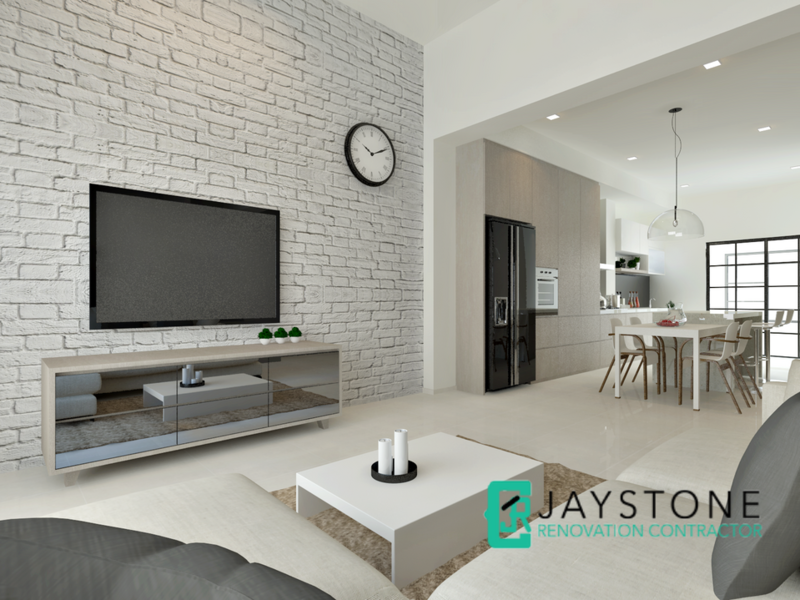 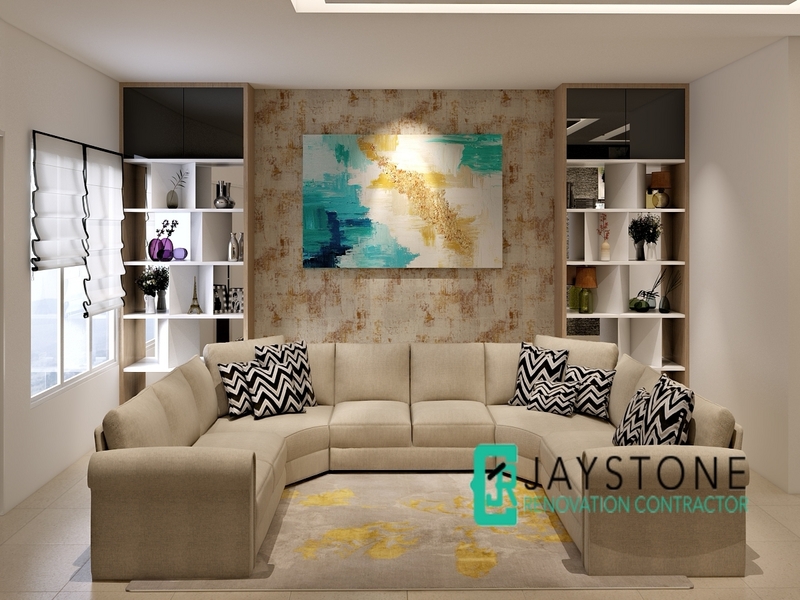 Jaystone Renovation Contractor Singapore offers complete false ceiling solutions. 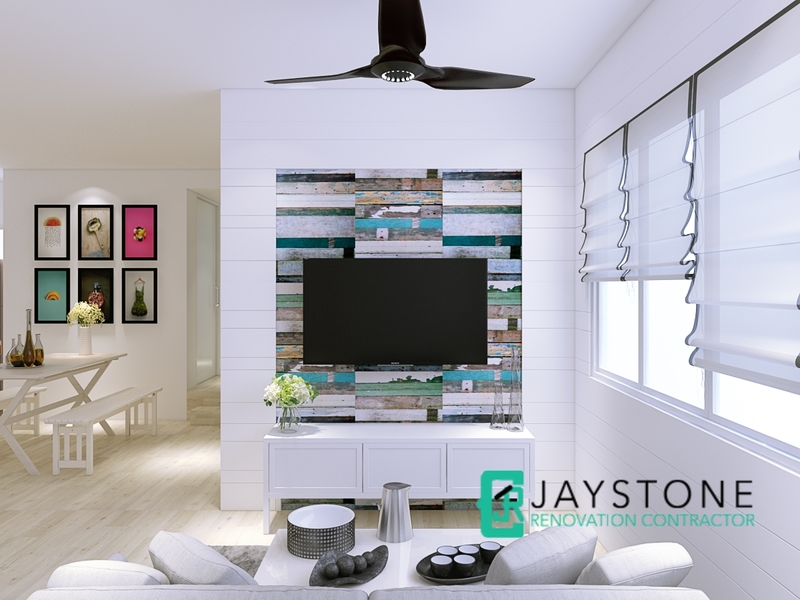 Besides being able to improve aesthetics, false ceiling can reduces the overall volume in the room leading to significant energy costs when turning on the air-conditioning to cool the room. 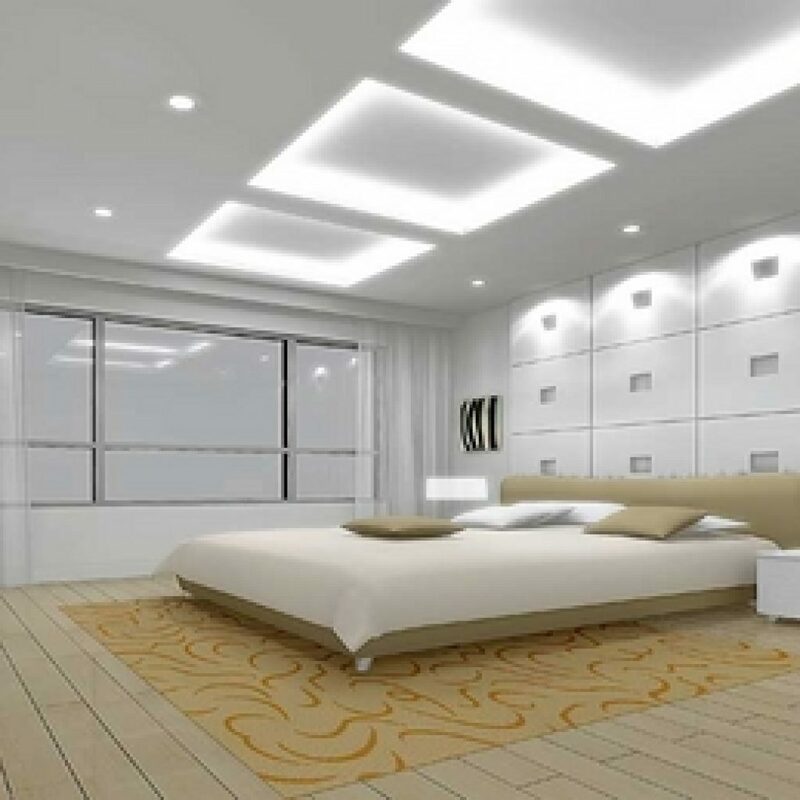 Installing false ceiling will improve the overall attractiveness of your interior space as it conceals service line and cable and enhance the placement of lighting fixtures. 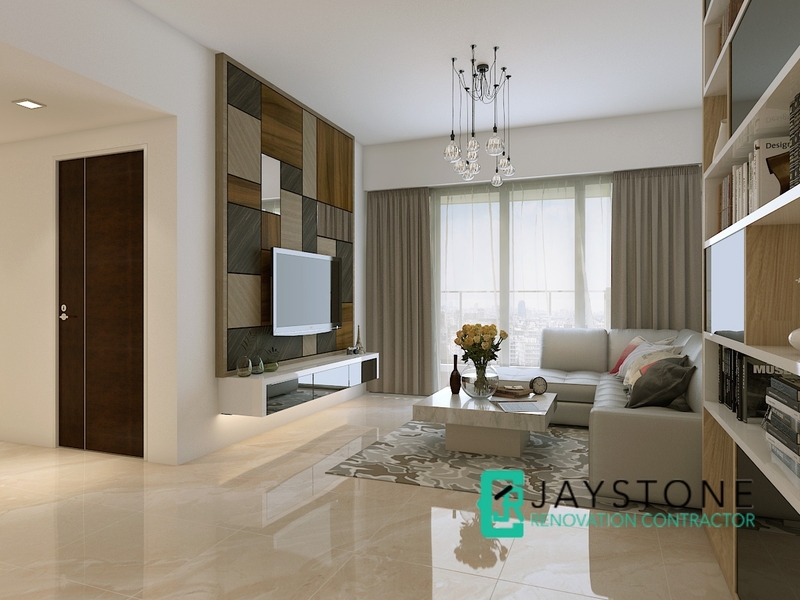 It also helps in Sound-proofing, Thermal insulation, Minimizing dust and improve resistance to water and heat. 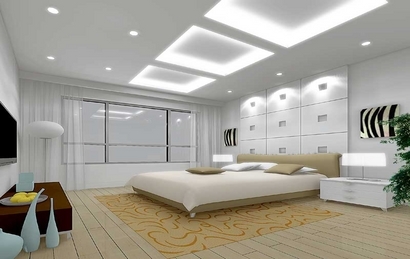 To install false ceiling, speak to our renovation consultants for a quick and affordable quote.